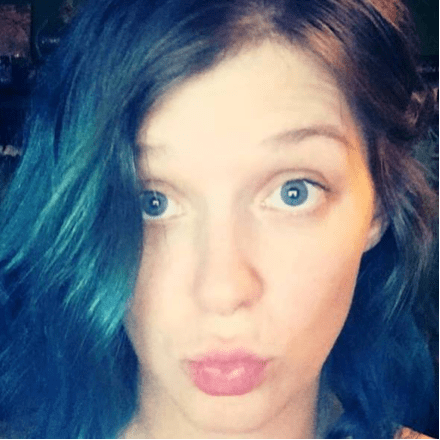 BLURB REVEAL! 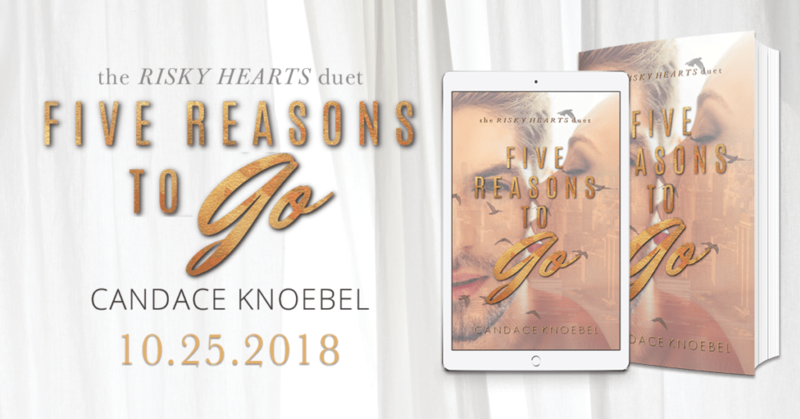 5 Reasons to Stay by Candace Knoebel! AHHH! THIS is Jack’s story! The man who made me all kinds of stabby in Ten Reasons to Stay…and I can’t wait to get inside his story and learn what makes him tick! 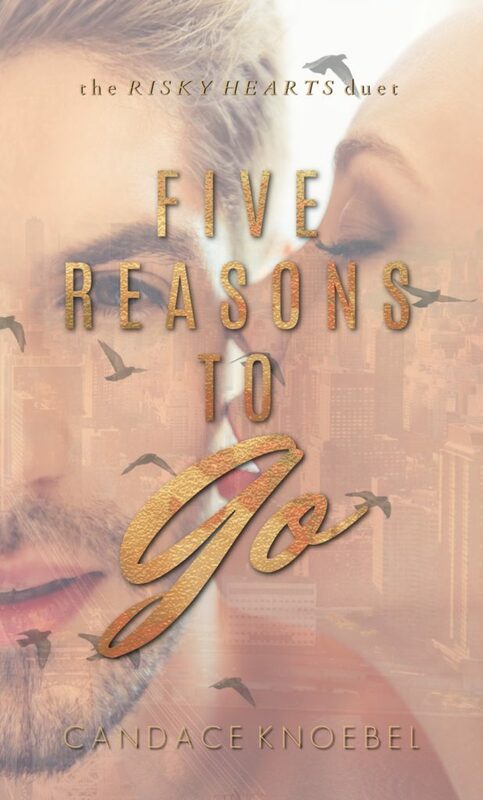 #OnTour with If We Fly by Nina Lane plus and Excerpt!